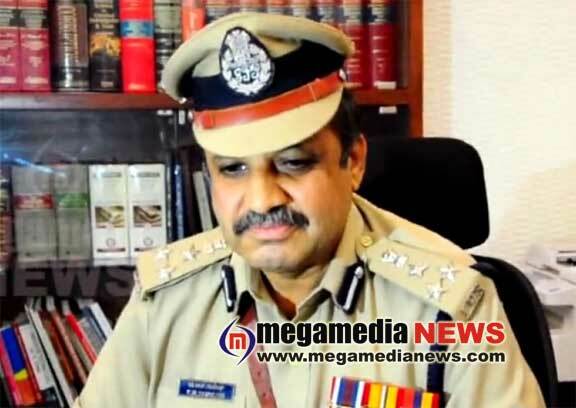 Mangaluru: The City Police Commissioner TR Suresh has issued a set of guidelines to the organizers of Ganesha Chaturthi festival in Mangaluru city as the festival is scheduled on August 25. Speaking in a peace meeting attended by as many as 100 organizers of the festival at the office of the city police commissioner on Wednesday, police commissioner has asked all the organizers to complete all events including meetings, cultural programmes and others by 10 PM on August 25. The organizers of the fest have also directed to make necessary arrangements to prevent any fire mishap during the celebration and equip with necessary tools, equipment to limit all sorts of pollution including noise. City police commissioner has also asked to arrange necessary lighting systems, deploy swimmers as a precautionary measure during the Ganesha idol immersion celebration of the festival. The organizers have also asked that the celebrations shouldn’t be pause vehicular traffic, routine activities of the people on Friday. The organizers have also directed to inform MESCOM, health department, fire service and Mangaluru City Corporation (MCC) about their programmes, events scheduled as part of the fest.